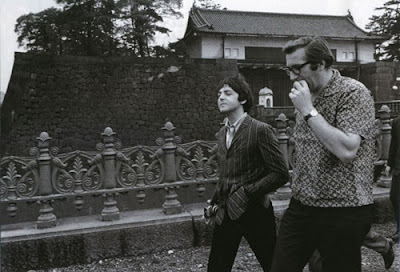 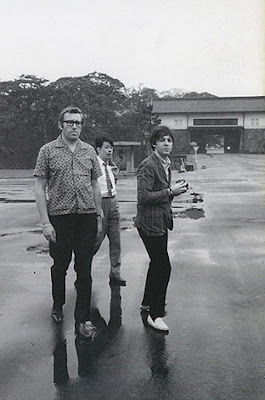 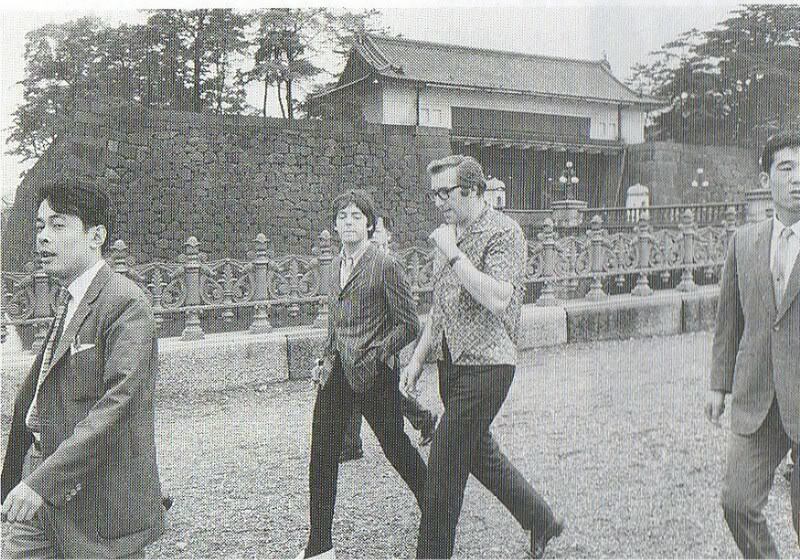 It was 50 years ago today that Paul McCartney and Mal Evans left the hotel room and saw some of Japan---for something like 6 entire minutes. 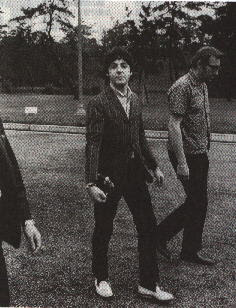 These are photos that I have had in my files for a very long time, but just today I found ones in better quality and new ones from this set! 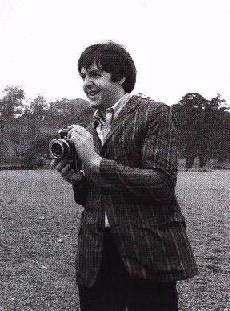 Some reason I don't think it was Whitaker taking the photos, as they have never been in any of his photo books that I recall. 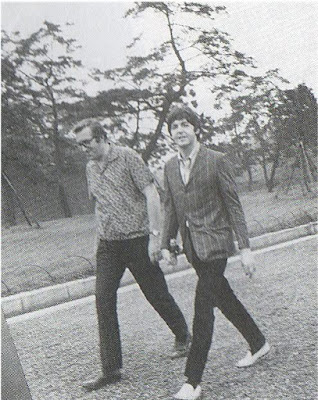 Maybe someone from the Japanese press?